A gem of a family-owned and run hotel with direct piste access to the Chaudanne and Paquis lifts just 100m away. Serge, the owner, extends a warm welcome and delivers the exact balance between the benefits of a large hotel with the individual touches of a small one. This is a special place with many guests returning year after year. An added bonus in 2018/19 is that all guests over 18 can join the free Mountain Experts ski guiding and coaching service throughout the week. Fully qualified instructors will guide you around the slopes whilst giving you tips on your technique at the same time (if you want it). Rooms (2-3 people): Spacious double, twin or triple rooms (single and a double bed) have cable TV, bath or shower, hairdryer and wc. Single rooms also available. Half Board. Buffet breakfast & four course evening meal. Christmas & New Year meals included. 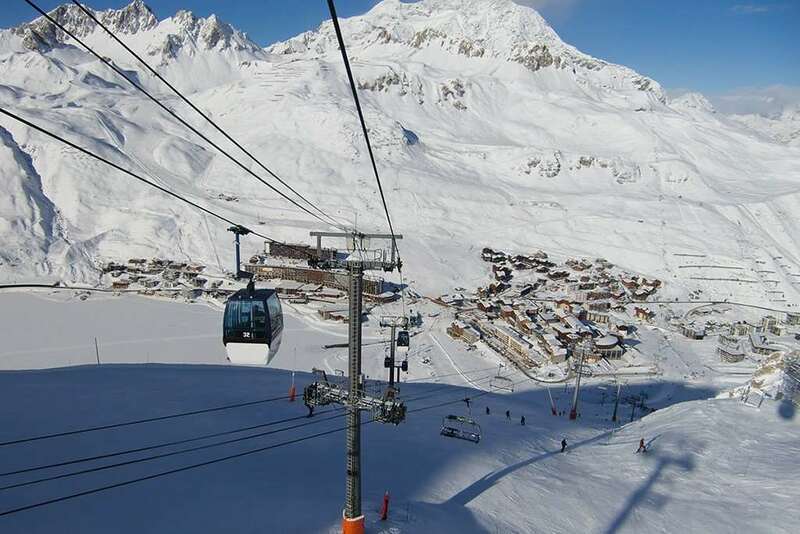 We booked a last minute Ski trip to the Gentiana on the 2nd March for 1 week, on a half board basis! The hotel is on a small incline from the main area, but easy accessible for all walks of life. The hotel from the outside is beautiful, built in a traditional wooden structure which is also complimented internally. The hotel staff (Paul) was superb throughout, very polite and helpful. As the first to check in, Paul allocated room 104 and suggested that this was possibly the best room for quietness and practicality for showering purposes. However, the view was limited and the room was small and stuffy! The rooms were cleaned each morning and in general the hotel was spotless throughout. The breakfast is continental, (NO COOKED BACON ETC) however , if you were lucky some uncooked 'boiled' eggs were the nearest to anything hot! The evening meals were somewhat 'Very French' if that's what you like. So be prepared for small portions and acquired tasting to say the least, however very edible. Overall, a great location for ski lifts and the town, but we wouldn't rush back to the hotel i'm afraid.